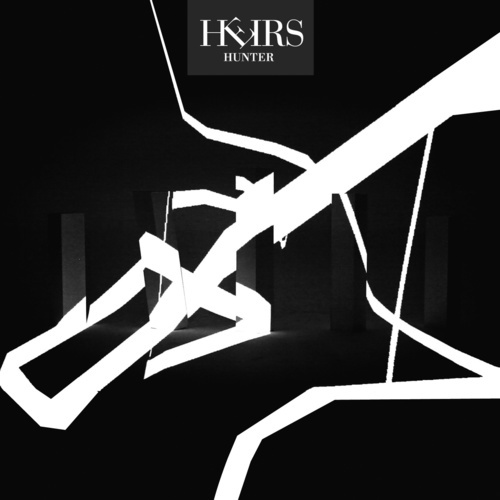 In September 2011, Heirs will release the first single from their forthcoming third album in the form of 10"/CD titled "Hunter", again on Denovali Records. 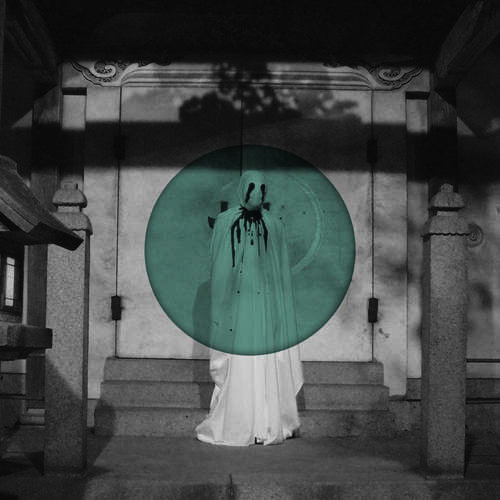 The material sees Heirs strengthening their melodic resolve, and while equally intense, inhabits a less oppressive atmosphere, with the band citing Cocteau Twins & Sisters of Mercy as being influential to their process. It also sees the band taking their visual explorations to new heights, with artwork and video production taking even greater significance, where light, colour and sound are distorted in to a monochrome, hyper-real coition. To celebrate the release Alcest & Heirs are touring Australia in October 2011 presented by Exotic Corpse and Reckoning Entertainment. The tour features visuals and installations by Heirs' guitarist and visual artist Brent Stegeman.